I like Jay Robb Protein powder. We also use the Earth Fare brand and like it pretty well. 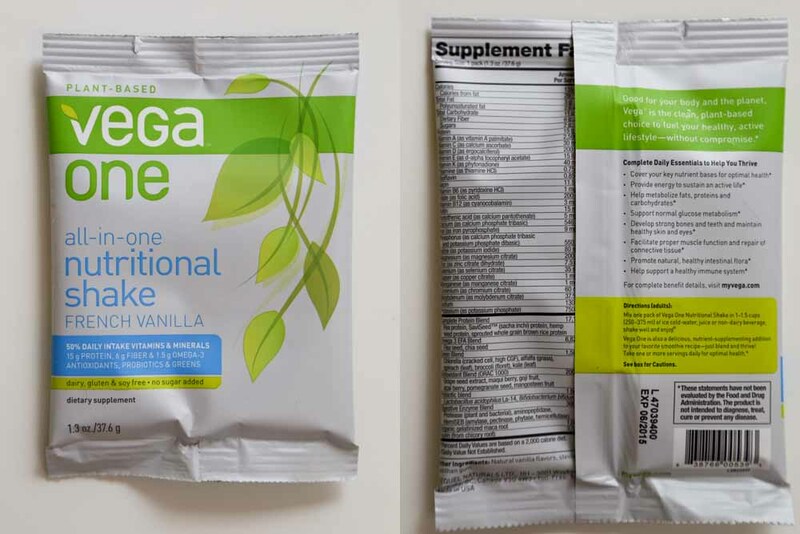 I’ve used that Vega powder too, and I agree with you– super tasty, but super pricey! I feel like Jay Robb is the cool kid in town when it comes to protein powder. I’ve never tried it, but every seems to love it. I know Jay Robb makes an egg white protein powder that i’d like to try. I have actually tried the trader joe’s hemp protein powder and it’s pretty decent! since I can’t have any soy my protein powder choices are limited, but this one is good if you can get past the murky green color. The Trader’s hemp protein powder is also on cheaper end which was a big selling point for me – I don’t want to spend $$$ on a powder and then hate it! My mom and step-dad started using protein powder way back in the late 80’s. They had a smoothie bar inside a famous gym. Fast forward to now, I like to use it, but I can only afford the cheap ones sold at Walmart. My mom, since before I was born, was a health-minded person, and still is even more so. She reads, researches, and is very informed. She follows the work of Dr. Mercola. He advocates all sorts of health ideas, some of which are controversial. He has been on Dr. Oz a few times. In any event, she buys his protein powder, vitamins, etc. You can be sure his products do not contain ANYTHING you don’t want in your body. Mercola.com. Expensive, but worth it to know there’s nothing in there that will cause adverse affects, contains no GMO, etc. 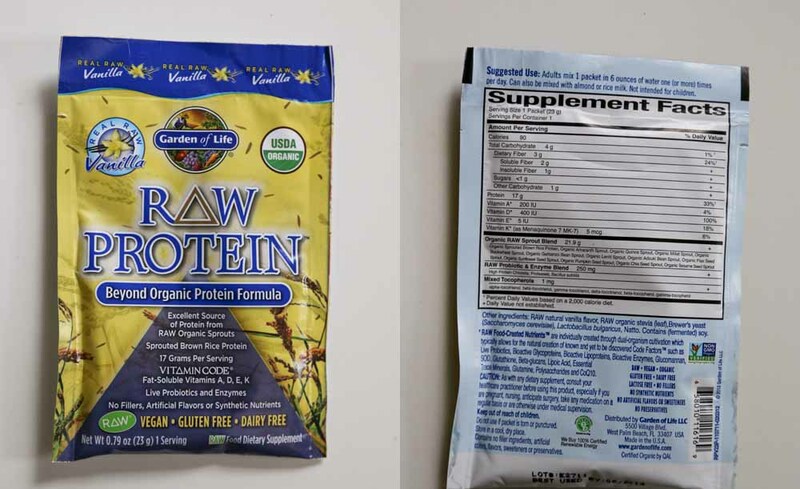 I use Garden of Life Raw protein, but I haven’t tested many others because I have no complaints. It is a bit gritty but it doesn’t bother me. I prefer the unflavored one the best, but right now I’m using chocolate because I got it on sale for $20 during Whole Foods’ supplement sale. Can’t really beat that price! 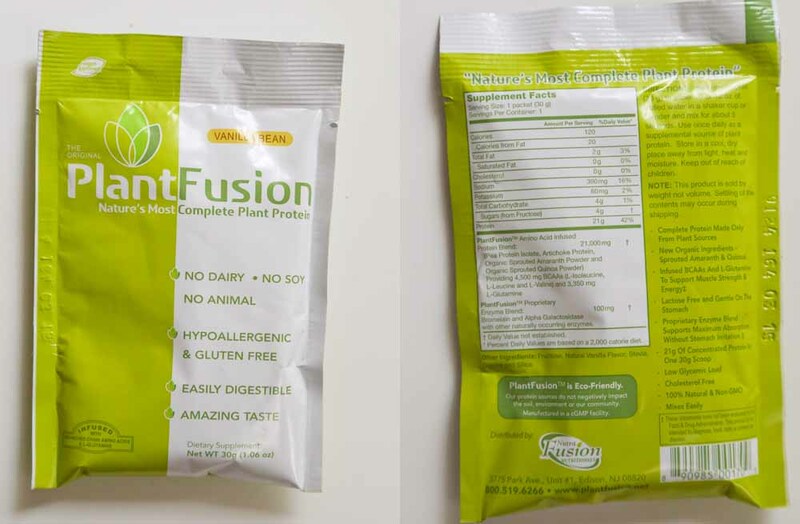 I also thought Plant Fusion was too sweet. Next time I want to try Manitoba Harvest Hemp Protein Powder. I’ve heard hemp is the best source non animal protein, something about our bodies absorbing it better than just brown rice protein. Not really sure where I read that though, ha! Wow $20 is a great price. I’ll have to look into hemp protein powder. I’ve heard it’s great, but haven’t actually seen any in stores. I’ll need to hit up WF or something. I’m really wanting to use non-animal proteins. As a former vegetarian, sometimes I still feel guilty eating meat. I’ll look out for Manitoba Harvest! Thanks! i saw that protein power in WF the other day and was tempted to try it but it is expensive. Now I might get one to try. Funny that you didn’t like whey design, a lot of bloggers seem to like it. What’s weird is I remember liking it in the past, but all of a sudden I can’t stand the flavor of any whey proteins. My palate must have changed! I haven’t looked to see how much it costs at Whole Foods. I went to a local health food store here at it was about $5 more expensive than on Amazon. 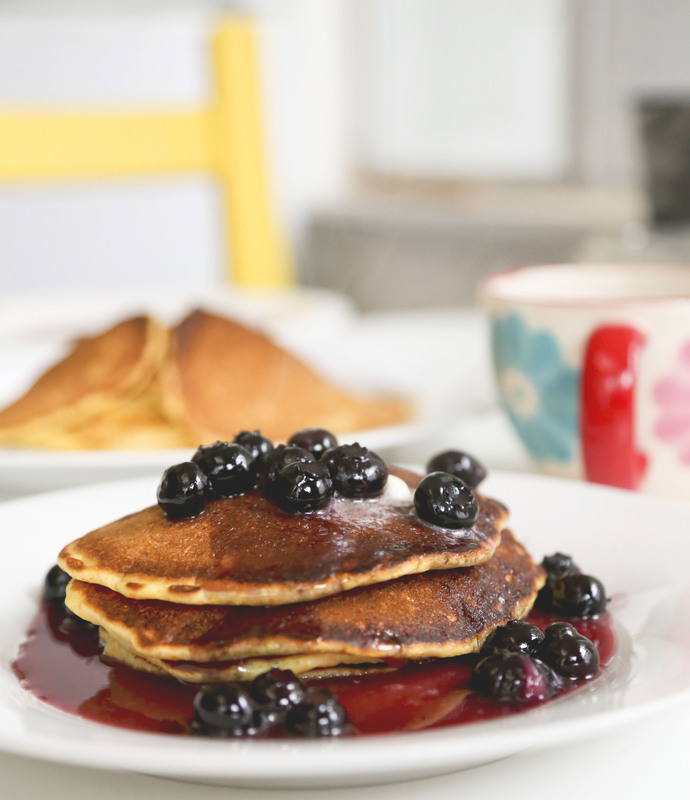 Pingback: Start your day off with Protein! | Fit and Fab Life! Thank you for this post. I want to start trying new powders too. I’ve only tired one (Designer Whey’s Aria Protein Powder). Where did you get the samples? Hi Jamie! I got these samples at my local grocery store, Sprouts. There weren’t too many options of the single serving packets, so I got what I could find. 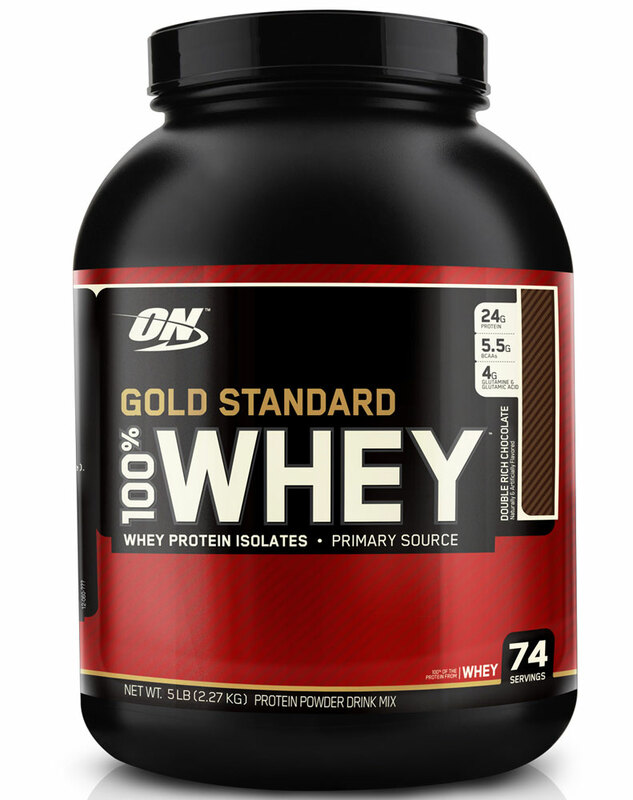 Ive used the ON Gold Whey before, and whilte it is very good, it is expensive don’t think think? Awesome list. I haven’t tried a few of the natural ones, but I can attest for the others. Check out theproteinreviewer.com for ratings and reviews on all kinds of flavors and brands of protein supps! So what did you end up going with? I so far can’t find any that I like and I need to find something I can stand, I’m really picky about these things. I ended up buying a ton of the Garden of Life Raw Protein. Since this post (almost 2 years ago), I stopped taking protein supplements, then I discovered new ones. But I get it, I’m picky too. Recently I started taking MusclePharm Combat Protein, and it’s seriously like dessert. I drink it just with water and it’s wonderful. I like the cookies and cream flavor. thank you, I’ll add this to my list.